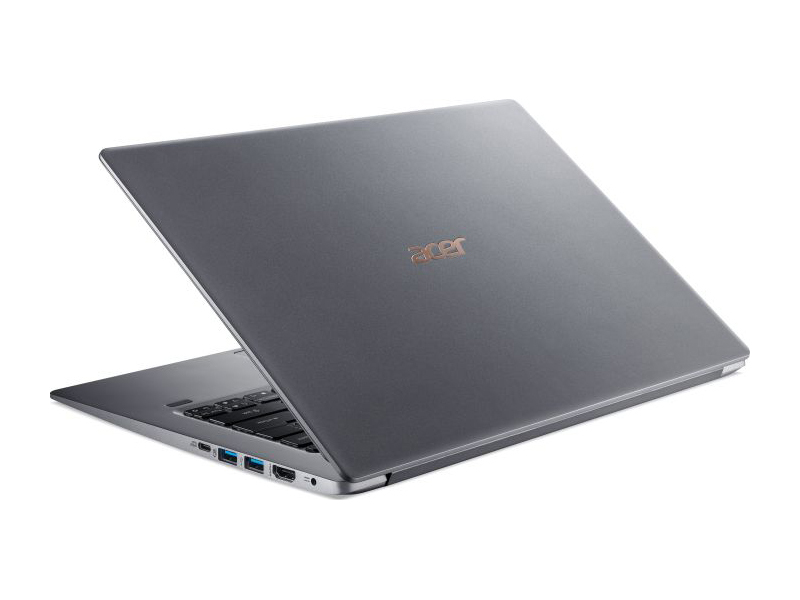 With a striking design aesthetic and ultra-lightweight build, the Acer Swift 5 is an even more captivating proposition than it may appear. It's genuinely so lightweight for a 14-inch laptop that it's hard to believe it's not built from metal - which, by and large, it is. 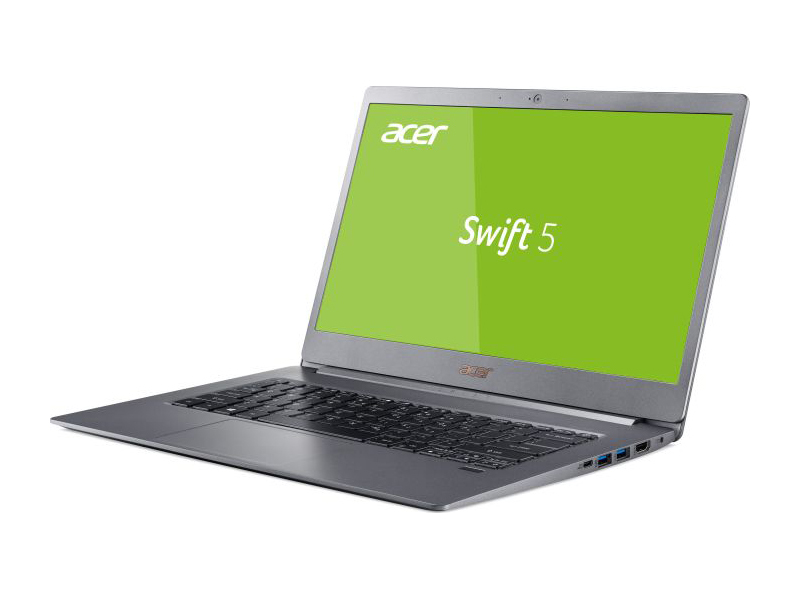 The Swift 5 is a demonstration of what Acer does best – good set of features and great specs at a relatively affordable price. 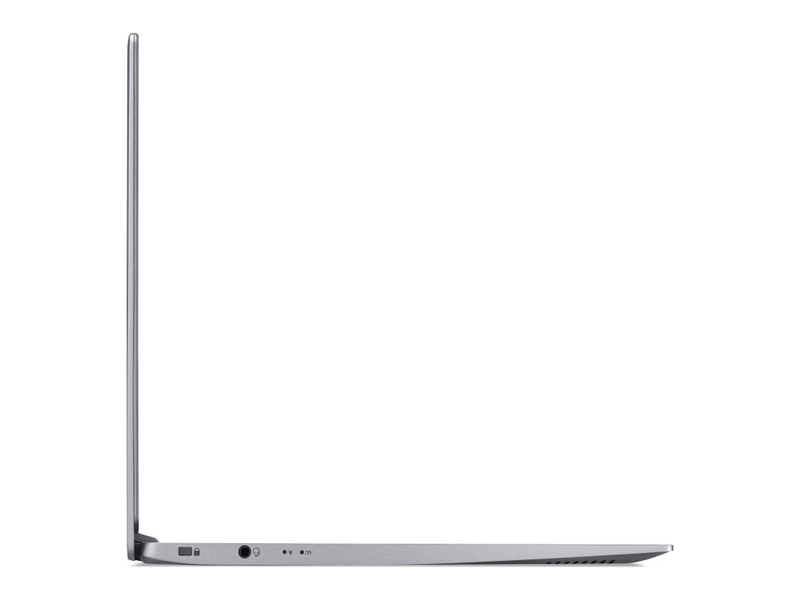 The Swift 5 has almost none of the drawbacks a standard ultrabook would have. The build quality is good, the choice of materials give it a bit of a premium feel while the overall portability of the chassis is excellent. The input devices are a mixed bag for us, though, because the keyboard is slightly mushy and has short key travel. At least the touchpad compensates for the lacking keyboard. 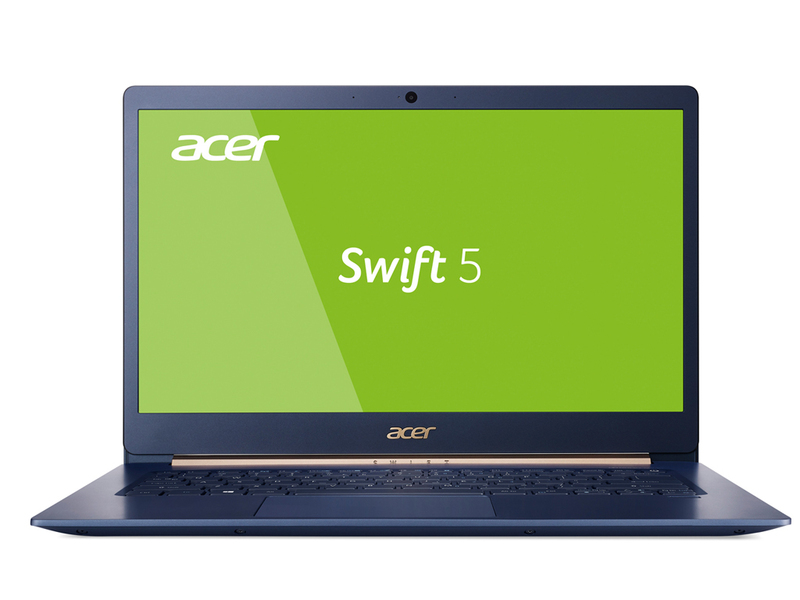 The Acer Swift 5, the lightest 15.6-inch laptop in the world, offers a vivid display and solid battery life to go along with its groundbreaking portability. The Acer Swift 5 is incredibly light, but it’s sacrificed way too much to get there. Add in some dreadful cooling issues and you end up with a laptop that’s far too compromised to recommend. 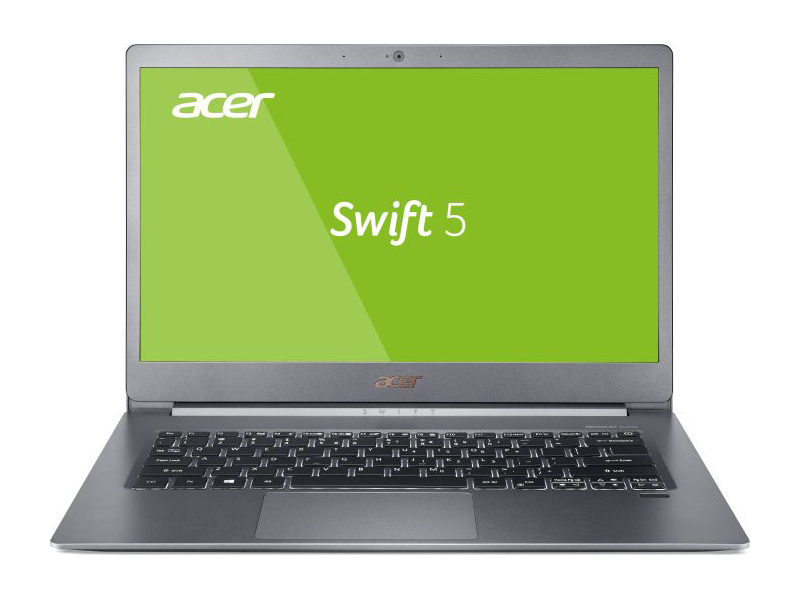 The Acer Swift 5 is a very good looking and sleek laptop with all the high-end specifications. It delivers steady performance and one won’t have too many complaints with it. The device is designed for business users and will definitely fit the bill if you are going for a meeting or travelling. Priced at Rs 79,999, the device is certainly priced on the higher side, but the laptop does manages to justify its price tag as well. The Acer Swift 5 price and release date haven’t been announced yet but it’s likely to cost a similar $800-$1400 as the current Acer Swift 5 and arrive in a few months time. 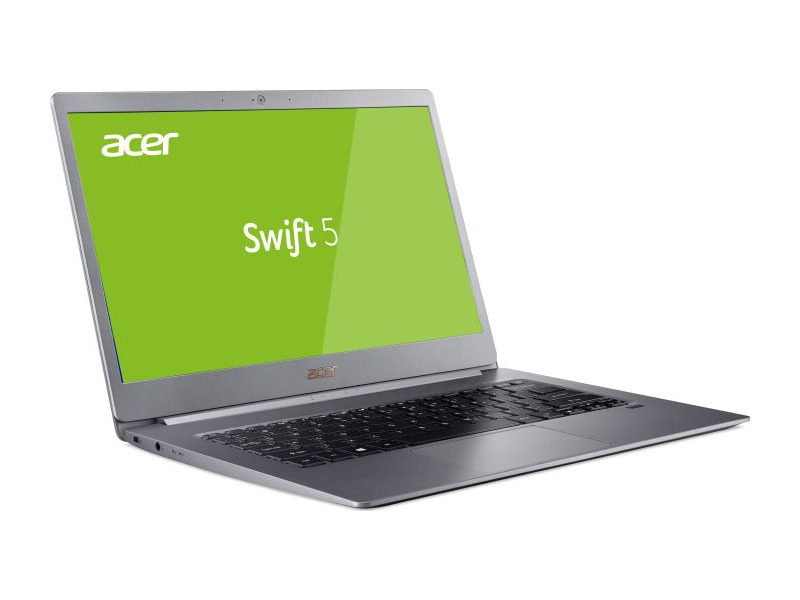 If you’re after a highly portable laptop which doesn’t skimp on performance, the Swift 5 is a solid choice which won’t completely break the bank. The Acer Swift 5 is one of the only laptops in India with a 14-inch display that weighs under 1kg, which makes it a bit special. 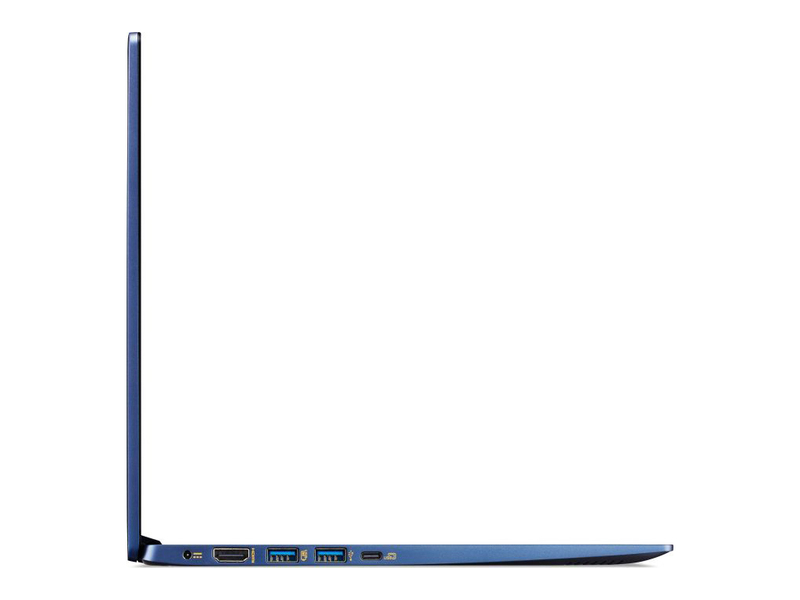 At around this price, you can also find other Ultrabooks such as the Dell XPS 13 9360, Lenovo Ideapad 720 Slim, or even the Asus ZenBook UX430UA - all of which share similar specifications but weigh a bit more than 1kg. If weight is an important factor in your buying decision, it will be really hard to beat the Swift 5. Keep in mind that battery life isn't great, so it won’t be easy to get through a full workday on a single charge unless you use this laptop very conservatively. The trackpad is a bit fiddly too, and there’s no SD card slot. 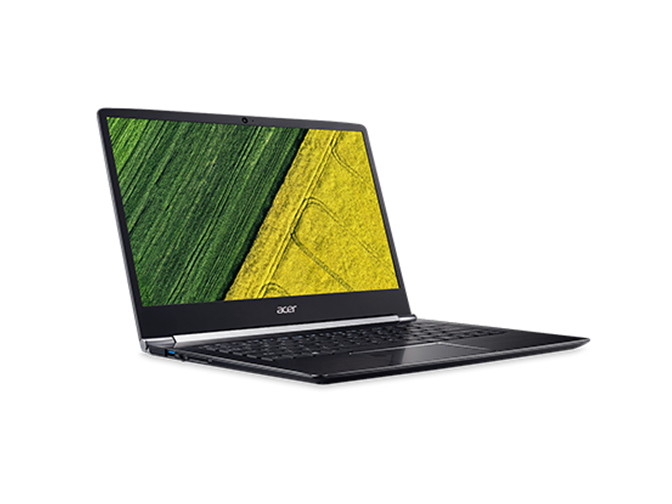 Acer Swift 5 (SF514-52) is truly an interesting device. It definitely won us with its design, and left us very impressed with its lightness. What we mean is that when you walk around with the laptop in your hand it almost seems unsafe because you don’t feel any weight in your hand. Despite that the aluminum body is sturdy, and the cold touch is very pleasant. This review actually shows us that the benchmarks don’t always give us real representation of the true performance of a device. How excited does the prospect of a sub-1kg laptop get you? If the answer is "very", then the Swift 5 might be the perfect laptop for you. However, the battery life is just passable, the screen not very bright and the fan whistles a little. For the average user, the older, heavier Swift 5 or longer-lasting Swift 3 may be a better fit. However, we can’t expect Acer to bend the laws of physics, and making a laptop so light and yet powerful remains an achievement. 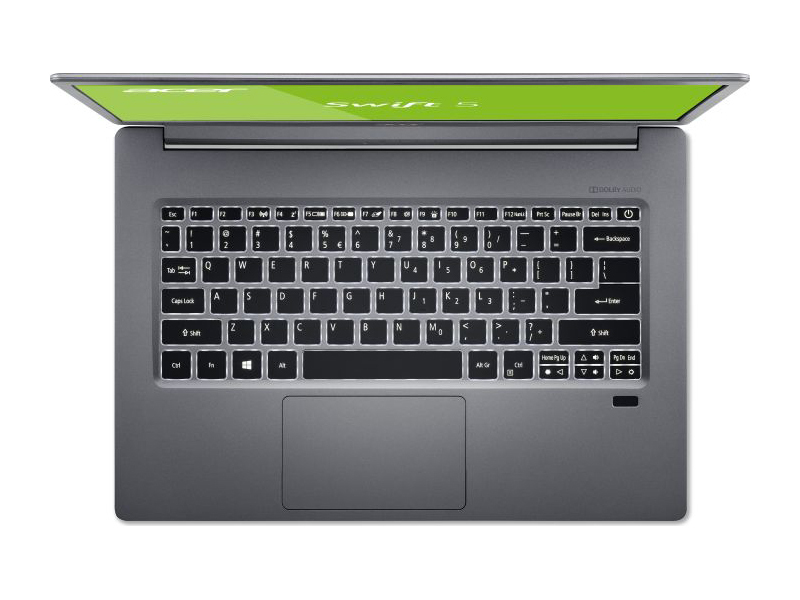 The Acer Swift 5 hits several of the right marks when it comes to a slim notebook. It is super light and therefore ultra portable, as well as being well designed and eye catching. Add to that a large enough display that is also detailed, along with decent battery life, and the Swift 5 looks like a good choice at R14k. 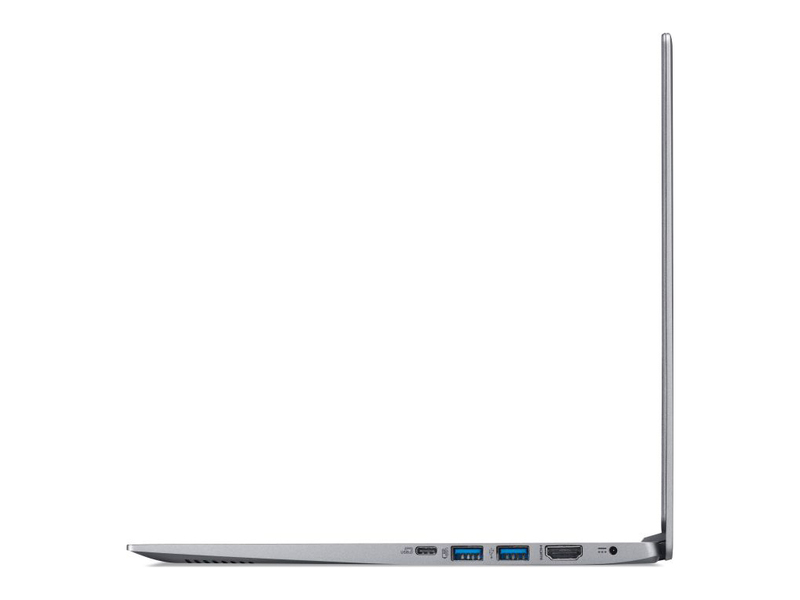 Powering the notebook is an 8th-gen Intel Core processor – which processor ultimately depends on how much you want to spend. You can also stuff in up to 1TB of SSD storage and up to 16GB of RAM inside, though again it depends on the configuration and how much coin you want to drop. We anticipate seeing more of the new Swift 5 in September at IFA 2018, where we'll be able to get a better gauge on how its screen resolution, brightness, overall processing power, fan noise, and battery life combine. Until then, have a flick through our pictures for a taste of the future to come. But the Swift 5 stands alone in putting a big display that’s perfect for getting work done into a laptop this unfathomably light. It might look boring, be filled to the brim with bloat, and lack Thunderbolt 3, but those quibbles aren’t enough to completely sink what’s ultimately an endearingly portable laptop. The lightest 15.6-inch laptop the world has ever seen, Acer's 2.2-pound Swift 5 is a design landmark whose portability outweighs its minor imperfections. 80.33%: No rating comment found (one expected)!» Further information can be found in our Notebook Purchase Guide.